Like the tip of an iceberg, show day is just the small part of your event that everyone can see. Getting to that day takes coordination, planning, and efficient communication. Similar to the part of the iceberg under the water, it’s the pre-production work that provides flotation and allows the tip to be seen. Conference calls and emails are helpful, as well as newer collaboration platforms like Slack and Basecamp, but the best way to get ideas across is with an image. At Event Tech we use Vectorworks, the industry-leading design software for the entertainment business, to create drawings of our events. These drawings serve as the information hub – connecting clients, vendors, and technicians to make sure everyone is on the same page. Vectorworks allows us to design simultaneously in 2D and 3D.  Most technical drawings are shown 2D in a plan view, looking down at the room from above. However, when there’s a desire to see what things will really look like in a room, we use 3D representations. A rendering is a more realistic image of the 3D space that shows all the room surfaces and can include elements like the beams of light that emanate from each fixture. Throughout the planning phases, being able to provide your clients and team with accurate 3D renderings of the final build will facilitate getting all of the stake holders on the same page. This helps to set realistic expectations before the day of the event. CAD drawings help everyone. 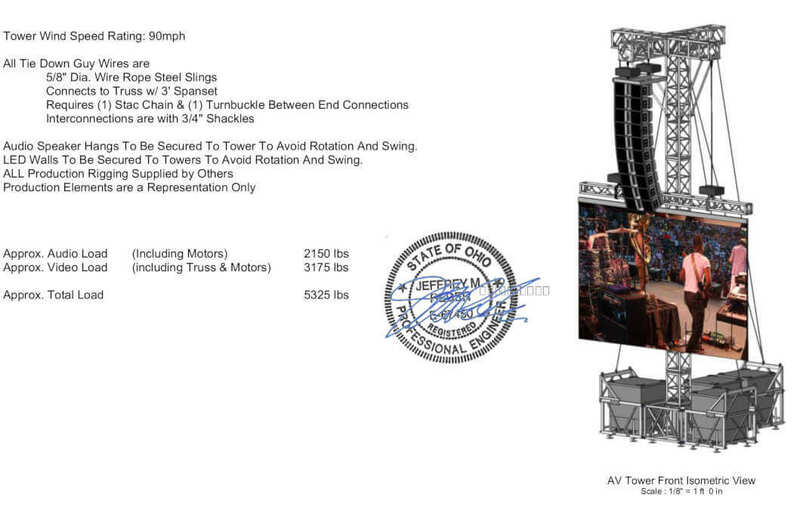 The event designer can see what the stage set and color schemes will look like. 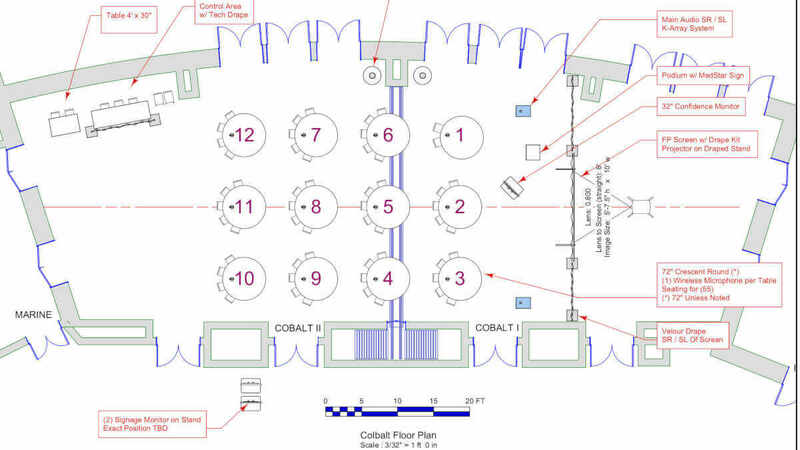 The meeting planner can see the spacing between tables and share that floor plan with the hotel. 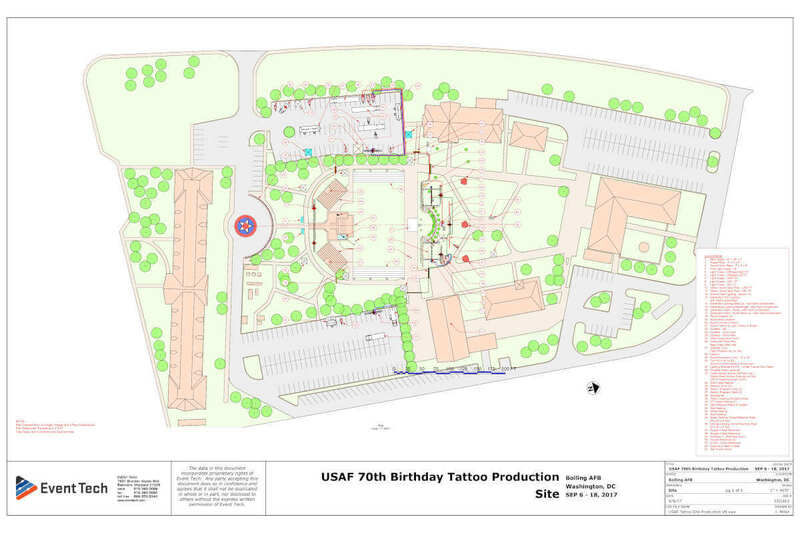 For technicians, drawings serve as the map of equipment placement and connections.  Integrating data from the venue, like room dimensions and electrical access helps limit confusion, shorten set up times, and save money. And in the warehouse, CAD drawings inform our pick lists so that the right equipment ends up on site. We also use Vectorworks to create drawings that we share with our Professional Engineer in order to prove structural stability and wind resistance at outdoor events. The engineer can see every detail about how a structure is built and will stamp or certify our drawings for submittal. Many of the large events we stage are collaborations with other production companies. Being able to communicate effectively and share information ahead of time is key to making the load-in go smoothly, satisfy the client, and keep everyone safe. When there are multiple companies on site and space is at a premium, CAD drawings make sure that everyone knows where things go and any conflicts can be worked out before load-in. Since many similar companies also use Vectorworks, files can be passed back and forth with each vendor adding their bit to the drawing.  Event Tech offers a full range of professional CAD and event planning services. 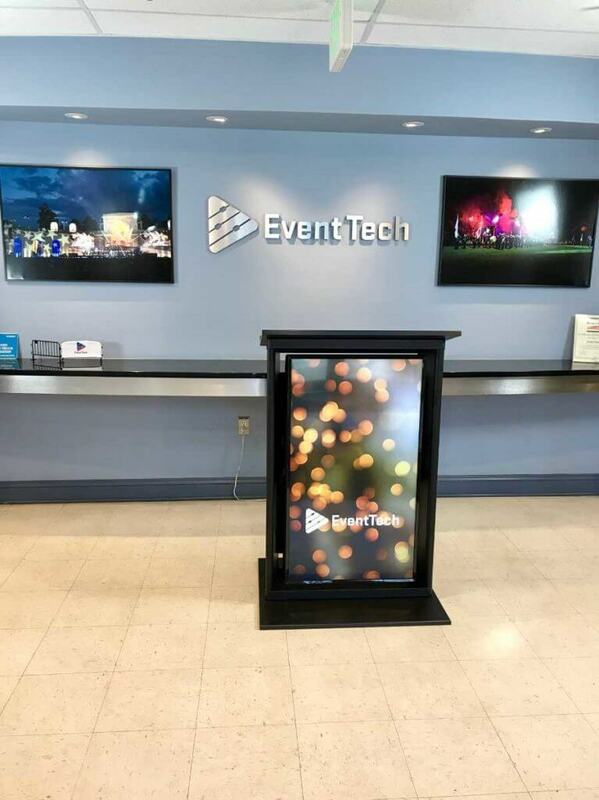 Incorporated into a full production design or offered as a standalone service to event professionals and coordinators, no matter how large your event may be or what stage of development you find yourself in, Event Tech can help put your ideas on paper. As you start the design process of your next project remember that if you fail to plan, you are planning to fail. 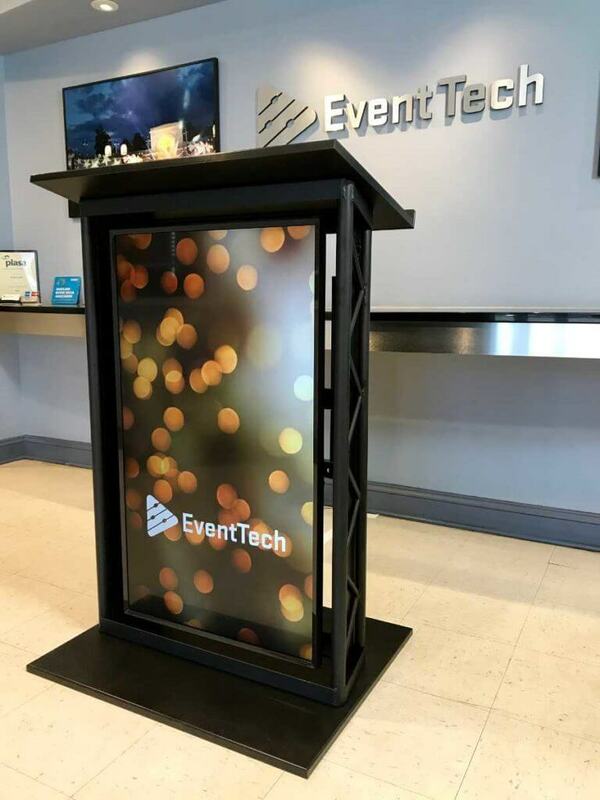 Besides traditional wood and acrylic lecterns, Event Tech also offers a Display Lectern option, great for showing a corporate logo, the name of the presenter, the title of the conference, or any other video content you can think of.  Static images can be loaded via USB drive or the display can be connected to a video switcher for dynamic images that can compliment the stage set or other elements in the room. The overall dimensions are 30" wide x 24" deep x 46" tall. 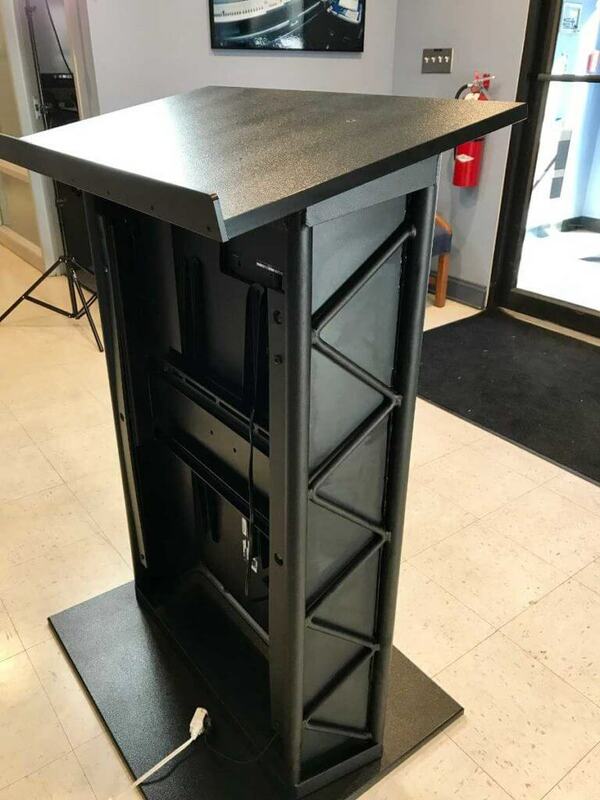 The lectern's top surface is 30"x18" and includes flush-mount XLR jacks for microphones. The Display Lectern fits into any event where a presenter is addressing an audience. It can be the singular piece of equipment for a small room, showing a PowerPoint presentation to a few people. 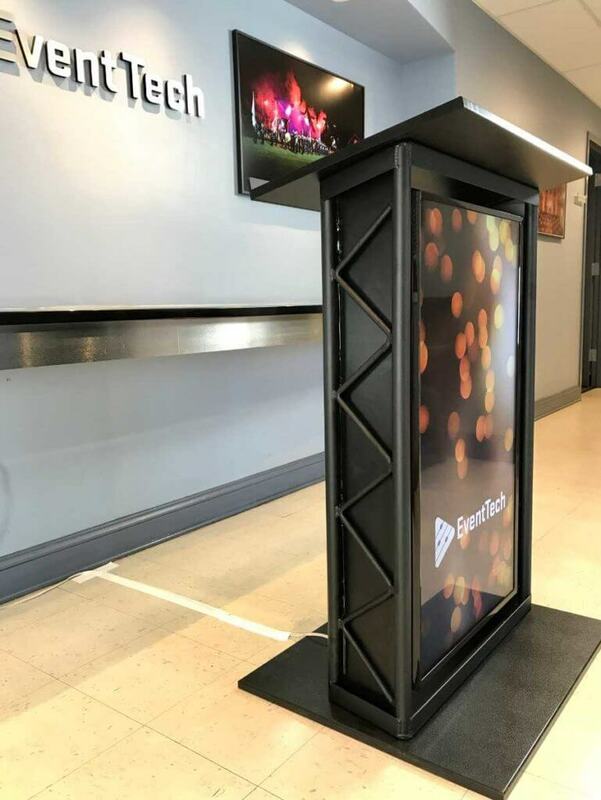 On the other hand, the Display Lectern can be integrated as one of many video elements in a production, controlled by the video director and made to blend-in or stand-out as needed.  Afterword: After years of calling these things podiums, we're really trying to use proper, consistent terminology and call them lecterns. It's hard though. 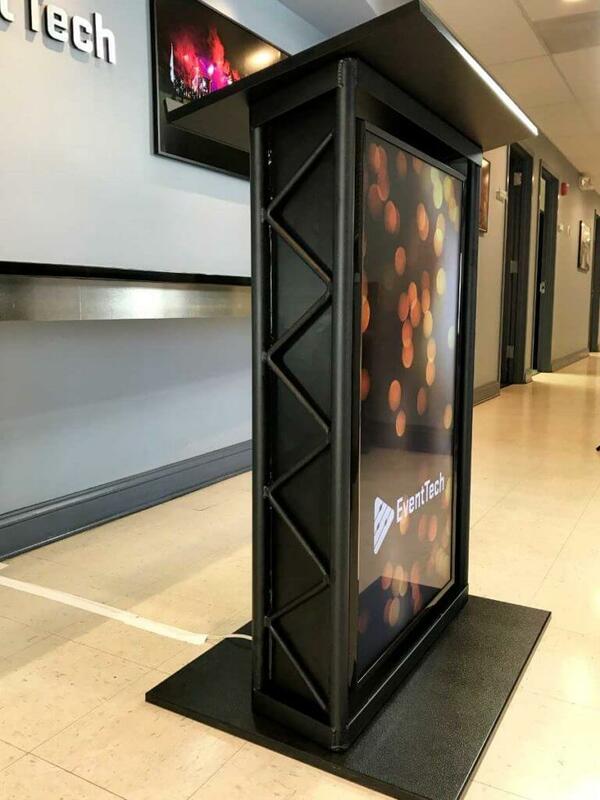 Lectern: a stand used to support a book or script in a convenient position for a standing reader or speaker; especially one from which scripture lessons are read in a church service. Podium: a low wall serving as a foundation or terrace wall: such as one around the arena of an ancient amphitheater serving as a base for the tiers of seats, or the masonry under the stylobate of a temple.